In March, Hitachi confirmed that 2019 would see London and the South East play host to Optimise Prime - a UK Power Networks (UKPN) project. 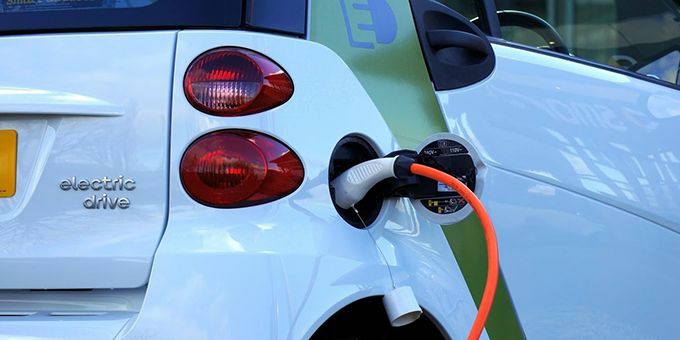 The project aims to understand the charging patterns of commercial (fleet) electric vehicles (EVs) and their impact on networks. The technology group Wärtsilä launches Engine+ Hybrid Energy, the company's newest solution for power producers across the globe, helping them to reach their ambitious renewable energy goals. The solution pairs engines with energy storage to form a fully integrated, automated system, and provides a reliable and environmentally sound power generation solution with improved efficiency for the operators and power producers of islanded grids. Wärtsilä Engine+ Hybrid Energy is a concrete example of the company's energy system integrator capability. Like most other new products, electric vehicles sell in an S curve of a slow start with oversupply, then comes fastest growth with supply sometimes unable to keep up with demand and then comes saturation. 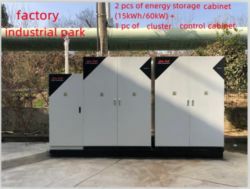 04/10/19, 05:46 AM | EVs and Fuel Cells, Energy Storage & Grids | Maxwell Technologies, Inc. The showcase also underscores Delta's unique capabilities in integrating renewable energy and energy storage systems to enable microgrid-supported EV charging infrastructure.